Garcinia HCA Pure Extract is a weightloss supplement made by well Roots Products which contains Garcinia Cambogia to achieve this. 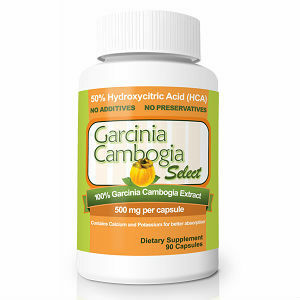 Garcinia Cambogia contains a compound called HCA (hydroxycitric acid) that targets fat production in the body. 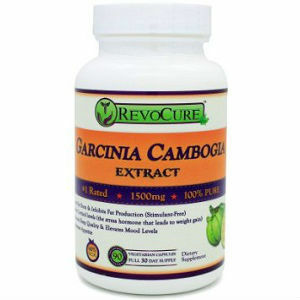 Garcinia HCA Pure Extract come in a YV light resistant brown bottle with a green label. The label displays a picture of a tree and bold lettering. I wanted to know if Garcinia HCA Pure Extract could do all that it promised and looked into the ingredients, cost and dosage to find out. Garcinia Cambogia: A tropical fruit which contains a compound called HCA (hydroxycitric acid) that targets fat production in the body. 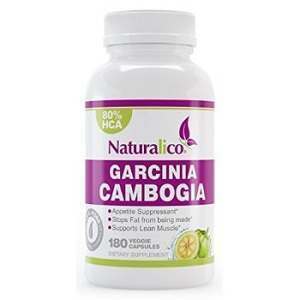 When used in conjunction with exercise and a sensible diet, Garcinia can help to support healthy weight management. 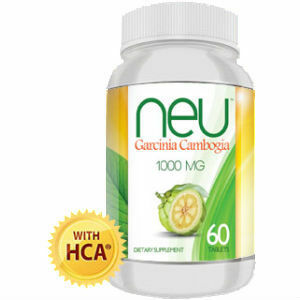 It is recommended to take two liquid soft-gels of Garcinia HCA Pure Extract twice daily 30 minutes before mealtime. This is 4 liquid soft-gels per day, which would be quite a manageable dosage for most people. 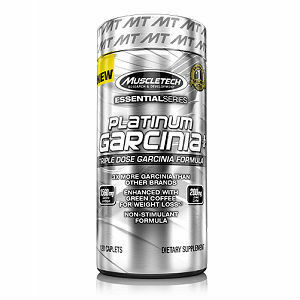 One bottle of Garcinia HCA Pure Extract is $24.99, that is for 80 liquid soft-gels which with a 4 liquid soft-gels dosage a day would last for 20 days. No, I was unable to find a guarantee on the Well Roots product page. 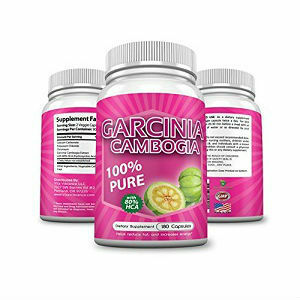 However I was able to find several customer reviews of Garcinia HCA Pure Extract. Unfortunately all the reviews were just 1/5 stars, with two claiming they did not help weight loss and one stating that they could not even take the product because the liquid soft-gels were too big to swallow. 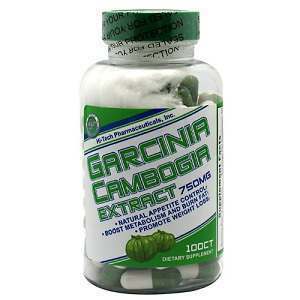 Garcinia HCA Pure Extract is made by Well Roots Products and uses Garcinia Cambogia to aid and help with weight loss. It has a quite simple dosage of just 4 liquid soft-gels per day and a bottle of 84 costs $24.99, for an approximate 20 day supply. Unfortunately I was unable to find a guarantee on the Well Roots website, this may be a little unsettling for some buyers who appreciate the security of a money-back guarantee. 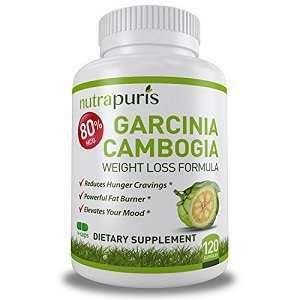 Furthermore I found some customer reviews of Garcinia HCA Pure Extract and they were all quite negative claiming the product did not work or was hard to swallow.